At Contrado we love to make your clothes. Your style is our passion, so let us bring it to life with our custom printed leggings. A beautifully made pair of all over printed cut and sew leggings can make any outfit extraordinary, especially leggings, which you design. 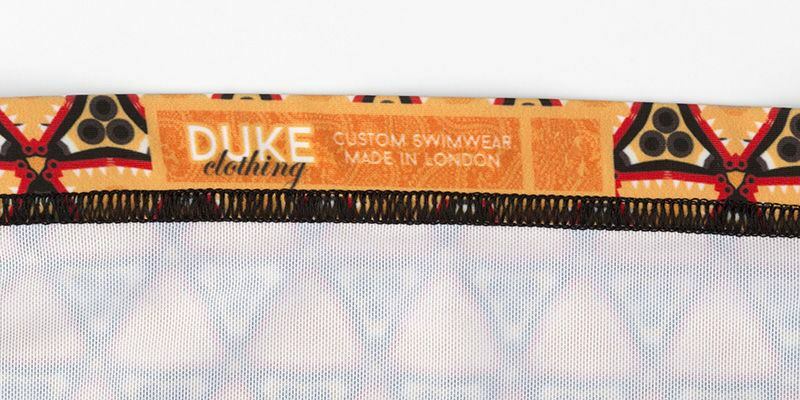 Each pair of personalised leggings is printed and made by hand in London, sweatshop free. Choose from 2 different comfortable Lycra fabrics, add your design, and sit back while we make them come to life. These leggings are printed and sewn in-house using our 2 piece leggings pattern which you can use yourself, when you press start design above. 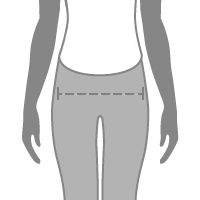 We use the perfect legging fabric; Lycra, to make your cut and sew leggings (you can buy just the legging fabric here). You have the option to choose from our silky and smooth Slinky Matt Lycra or shiny, slightly shimmery Lycra Soft Sheen. These custom art leggings also give you the option to choose the top stitch thread colour and to print a message or label for your brand as you wish. If you are looking for a specific size of printed leggings, then Contrado is the place. We hand make them in all UK sizes, including all plus size leggings to 4XL. There is no limit to your design journey. Soft and smooth with a silky handle, our Slinky Matt Lycra gives support and form, making them ideal for customised sportswear. These bespoke leggings will fit and flatter, with enough stretch and support for your specific needs. Our custom printed legging fabric has a stark white base tone, making it perfect for printing on. Colours look bold and details look accurate. Lycra Soft Sheen has a shimmering face, making it perfect for fashion leggings. 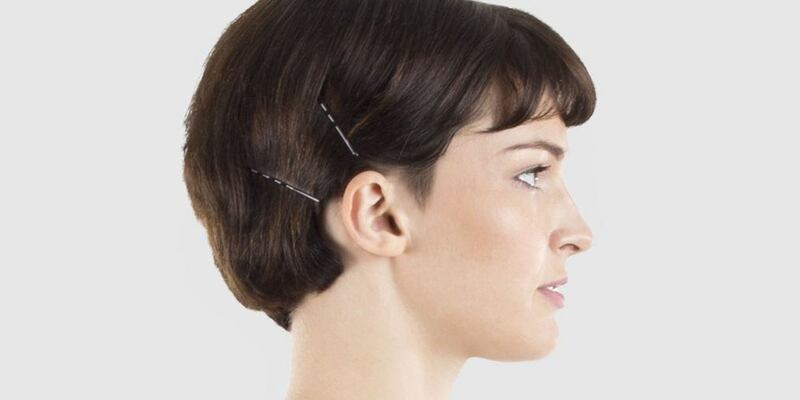 It also has all the stretch you need to make them utterly comfortable and form-fitting. Rest assured, your printed leggings won't rub off after washing or wearing, as our dyes soak deep into the surface of the fabric, leaving a lasting print. Colours look vibrant on the stark base colour. Wear your style, your way with our UK made pair of leggings. Perfect for updating your wardrobe or creating your own line of designer leggings. Since we print the material, you can be sure they are all over printed, with the ink penetrating deep into the seams, as seen on our preview screen in our leggings pattern. If you’re looking to build a active wear brand, then our printed labels are perfect for you. Add a custom printed label to the elastic hem of your Leggings, and add your brand name, logo, or images. We print the label directly onto the lycra, in full colour, at no extra cost. Give your leggings a professional touch, with Contrado’s printed Labels. Great to wear as yoga leggings,for working out, partying or just fun everyday wear, our print on demand leggings will make a stylish addition to your wardrobe. We recommend styling these cut and sew leggings with our Personalised T-Shirt and our Custom Printed Bomber Jacket, to create a catwalk worthy look. Slip the bomber on when the weather turns cold or keep it cool and casual in a custom printed t-shirt and your patterned leggings when it gets warmer. Amazing I have created the leggings from my pictures and I was a bit worried about what quality they are going to be. And I was worried without a reason, the quality of the leggings itself is very good and the quality of pictures is super. The leggings were shipped very fast and in no time I had with me. Definitely recommend. Excellent service all round! It's always stressful ordering online but was able to chat on line with support staff, product arrived very quickly and was exactly what we needed. Excellent service! A gift well recieved! I purchased a pair of ankle leggings as a gift for a friend - she LOVES LOVES LOVES them and is impressed with both the high quality print and the item itself. I was impressed with the incredible fastness of turnaround and delivery - thank you Contrado! good quality, white label packaging needed the product is great, but really needs the facility to be able to ship under your customer's brands rather than as your company like other drop shippers do. Personalised Leggings Very easy to work out how to get things printed. Speedy delivery, and great quality product. Fantastic Job Every step of the process felt very easy and engage-able, amazing turnaround, with regard to lead times, and the leggings I ordered are just as I hoped! Thrilled A vibrant, exciting print on a high quality fabric; these capris are comfortable, fit perfectly (according to size chart), and will be worn with glee! Love all the colors in the design. The simple answer is yes, because we make all of our personalised leggings to order. At Contrado, we believe creativity and design should not be limited by size. This is why we have such a wide range of sizes available for our customised leggings. Plus size leggings are something which we are passionate about, as they allow those of all shapes and sizes to be able to embrace their personal style. Our Ladies leggings are designed to be quite a tight fit, especially in the Slinky Lycra. The Lycra Sheen and Sparkle do have more stretch allowing for a slightly looser fit and more movement.